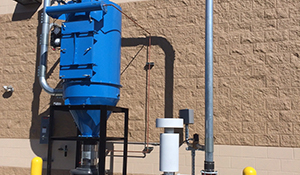 American Vacuum successfully built a Custom Industrial Vacuum System for a Fortune 500 Food Production and Packaging Facility. Click here to learn more. 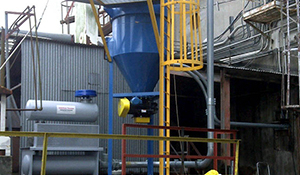 American Vacuum installed 3 different Central Vacuum Systems for a leading global supplier of Additives. 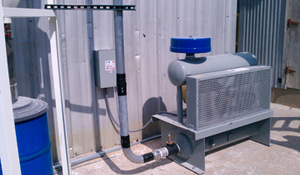 These Custom Systems provide superior cleaning & dust control. Click here to read more! 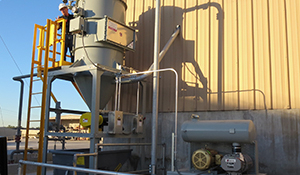 Click here to read more about how American Vacuum provided dust control vacuuming equipment for an export terminal expansion. 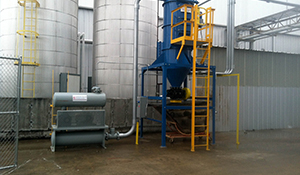 American Vacuum designed a Custom Industrial Vacuum System for a large Pet Food Producer facility & provided turnkey solutions for this specific client. Click here to read more! American Vacuum designed a Custom Industrial Vacuum System that specially designed to handle both wet and dry elements for a major Used Car sales company. Read more here! 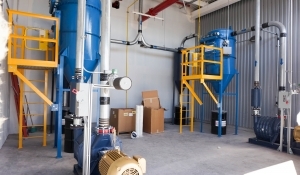 American Vacuum helped a blending plant customer who is now using an American Vacuum Central System with convenient Hose Connections throughout their plant. Learn more here! 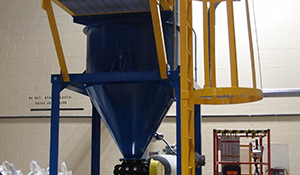 American Vacuum has strong relationships with a large Automotive Parts Manufacturer & has worked to provide Custom Industrial Vacuum Solutions for over 15 years. 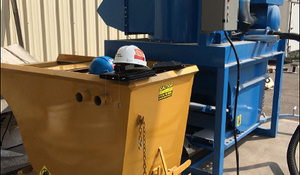 American Vacuum designed a Custom Central Vacuum System capable of handling 40 sanders at one time for the nation's leading Wind Turbine Blade Manufacturer. 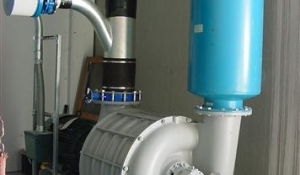 American Vacuum has experience Installing Industrial Vacuum Systems for explosion-prone Coal-Fired Power Plants. 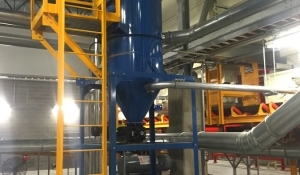 View our Coal-Fired Power Plant case study here! American Vacuum was given the bid to design 2 systems for a new Quartz Counter-Top manufacturing facility & successfully designed an efficient, turnkey installation. We're sorry, but there are no items matching your selected filters. Please reset your selections and try agin.